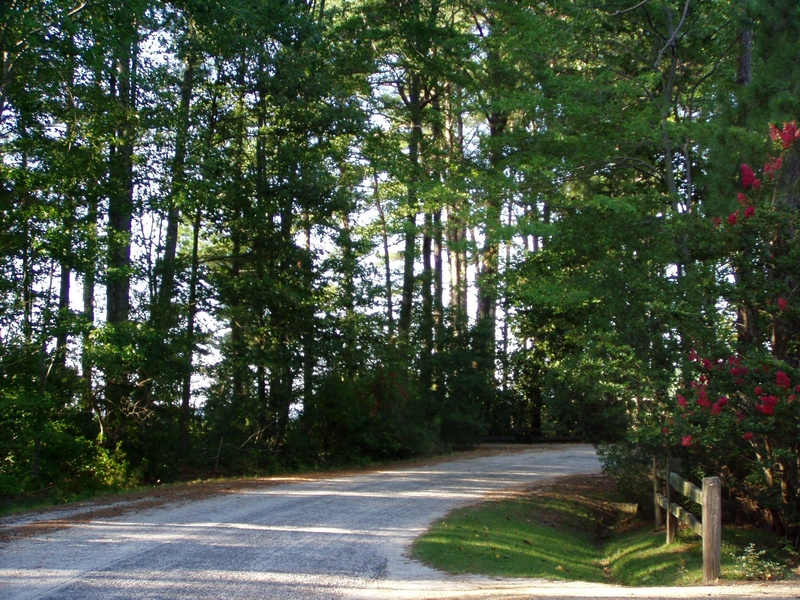 In the summer of 2007, my sister and I took an excellent road trip, back to the place we vacationed when I was a tween. 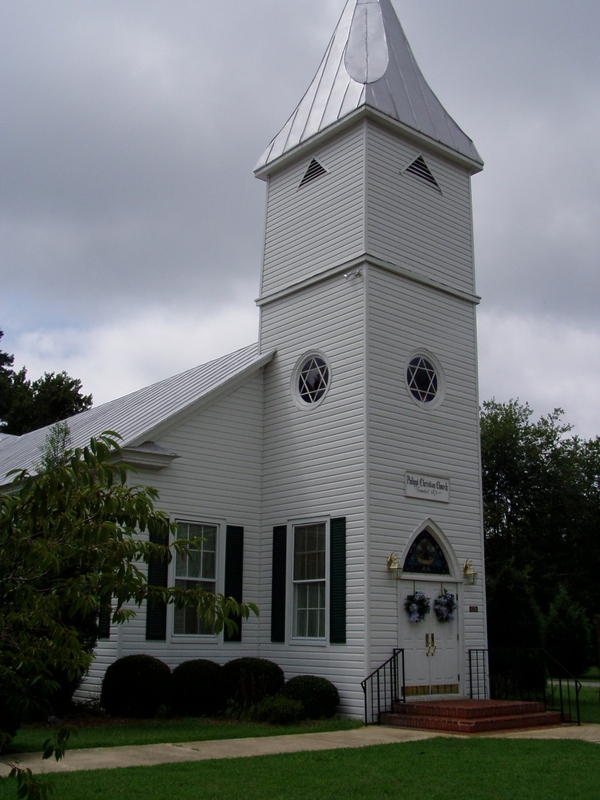 My mom, sister and I would drive to Deltaville, VA where my aunt lived and spend two weeks visiting and vacationing. My dad got a vacation from vacations and stayed home. So, in 2007, sis and I retraced, remembered and revisited! Crabs!!! 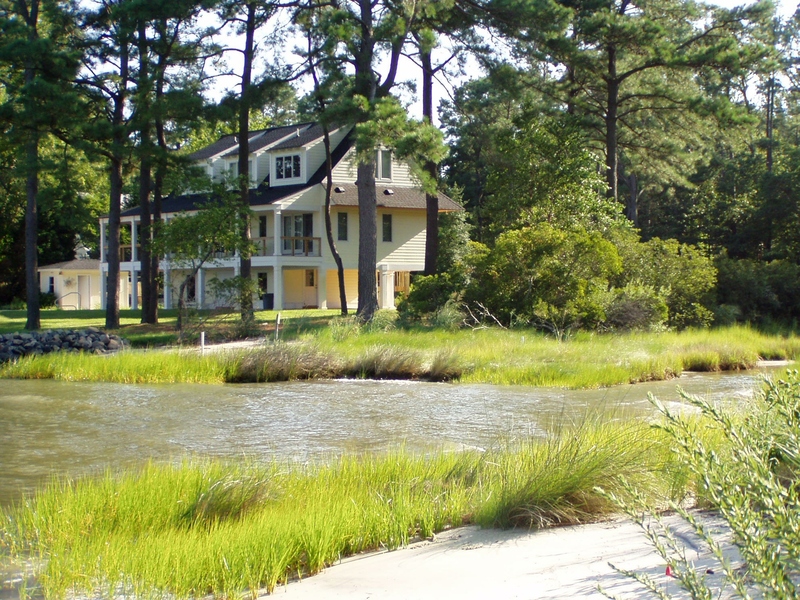 My aunt and uncle lived just outside of Deltaville, on Chesapeake Bay. My uncle had a boat and my cousin’s husband was a 100% full-time fisherman, so…fishing and eating fish and crab were huge parts of our time there. 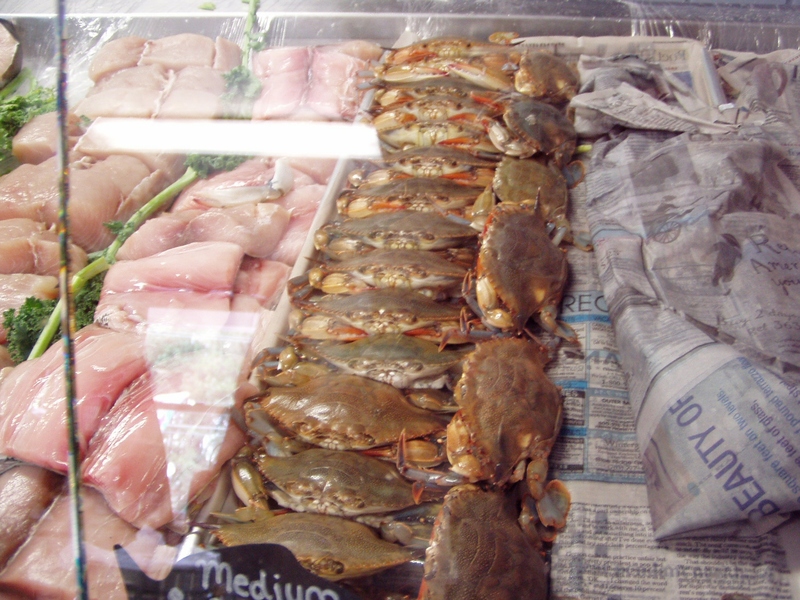 Deltaville has become quite the vacation and yachting spot now, but we were still able to find some of our old haunts, including a little market with glass cases full of crabs. 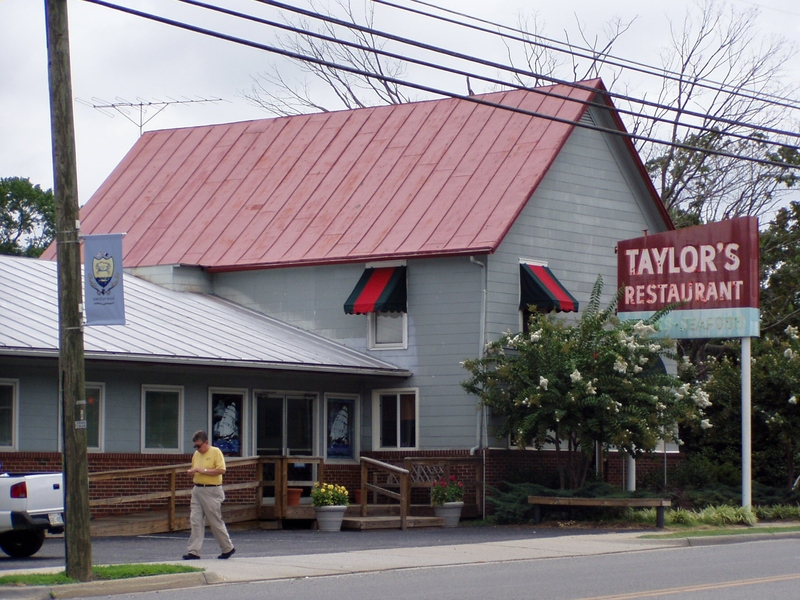 This is Taylor’s eatery, where the line to get in on Friday nights seemed like forever when I was a tween. Back then, in the old days, it was a huge deal to go out to eat at a restaurant, but we usually did it once in the two weeks we were there. 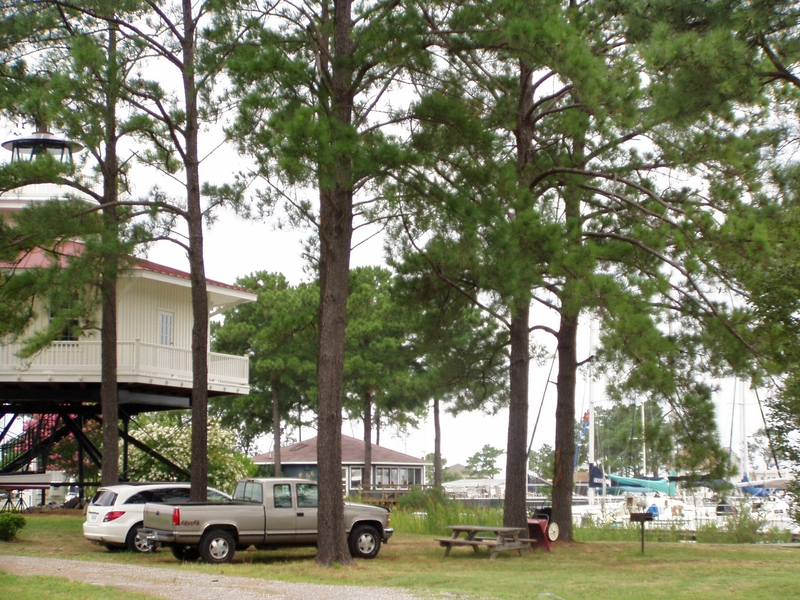 Stingray Point was still to be found, but the boats seemed much more luxurious in 2007. I never had the boat “obsession” that my brother and sister have, but I do enjoy looking at them from the shore, and mostly when we ran over to the nearby marinas when I was a kid, I remember the wonderful smell of fish and the sounds of the crabs scratching around in their traps. 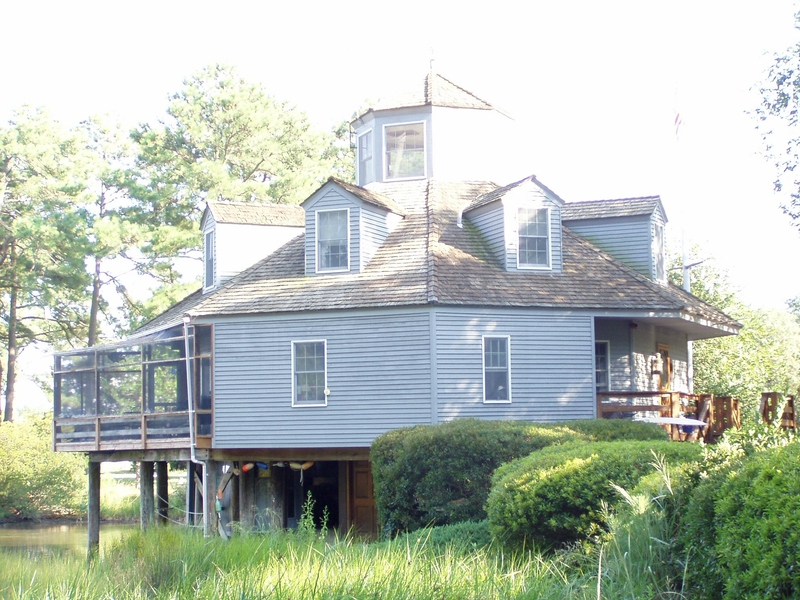 My aunt and uncle’s house is vastly remodeled now by its new owners, but sis and I were able to catch a peek of it and also see the neighbor’s house built like a lighthouse on stilts. 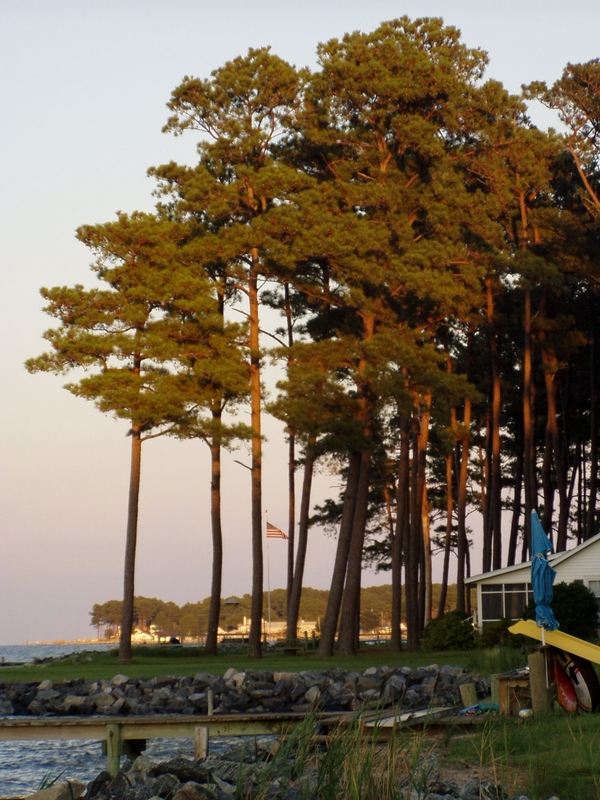 We also wandered down the road through the tall pine trees to the beach and little beach cottages where we used to go to watch the sunset. 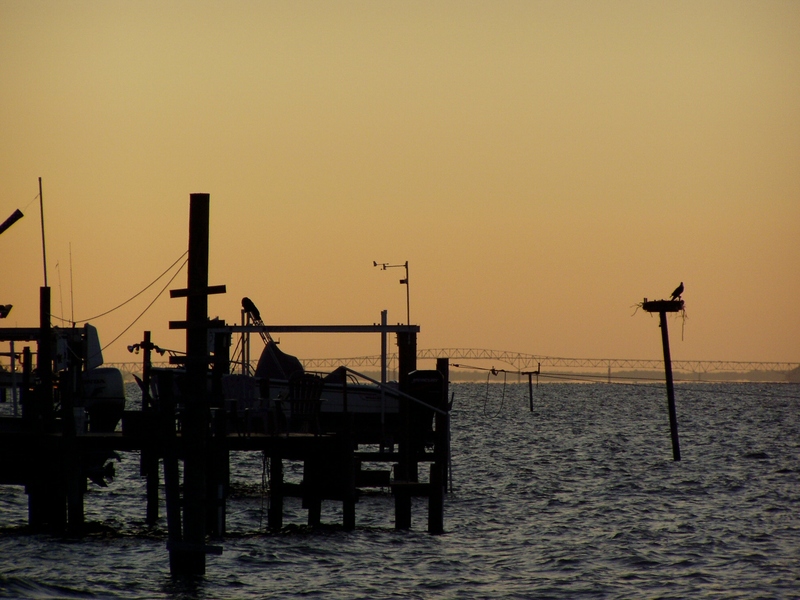 Ahhhh, vacation…water….beach…sunsets…..it was a good trip down memory lane! I love going back to look at stuff that has special memories. One of my favorite places to roam is the Purdue Univ Campus. Previous Previous post: What makes a “vacation”?